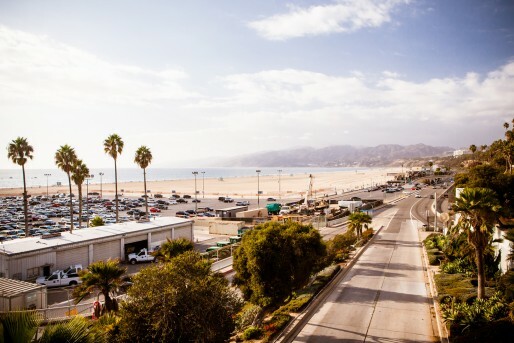 West Los Angeles, or commonly referred as ‘’The Westside’’ offers some of the most dynamic real estate options in Southern California. West LA is an affluent neighborhood including the area codes 90024, 90025, 90034, 90035, 90064 and 90067. West L.A. has a rich history and there and many historical properties for sale here, and the real estate market here remains stable. There are numerous luxury highrises offering high end condos for sale in West Los Angeles. Prestige Estate Agency offers local expertise on the buying and selling process of properties in West Los Angeles. Below you will find some of the most prestigious properties and land for sale in West Los Angeles. Many times there are West Los Angeles properties that we know will be for sale before it hits the market, so please do not hesitate to contact our luxury realtor specialists here at Prestige Estate Agency for information on pocket listings, real estate market updates and real estate listings that are for sale before they hit the mls real estate search. Our team of agents at Prestige Estate Agency have years of luxury real estate experience.